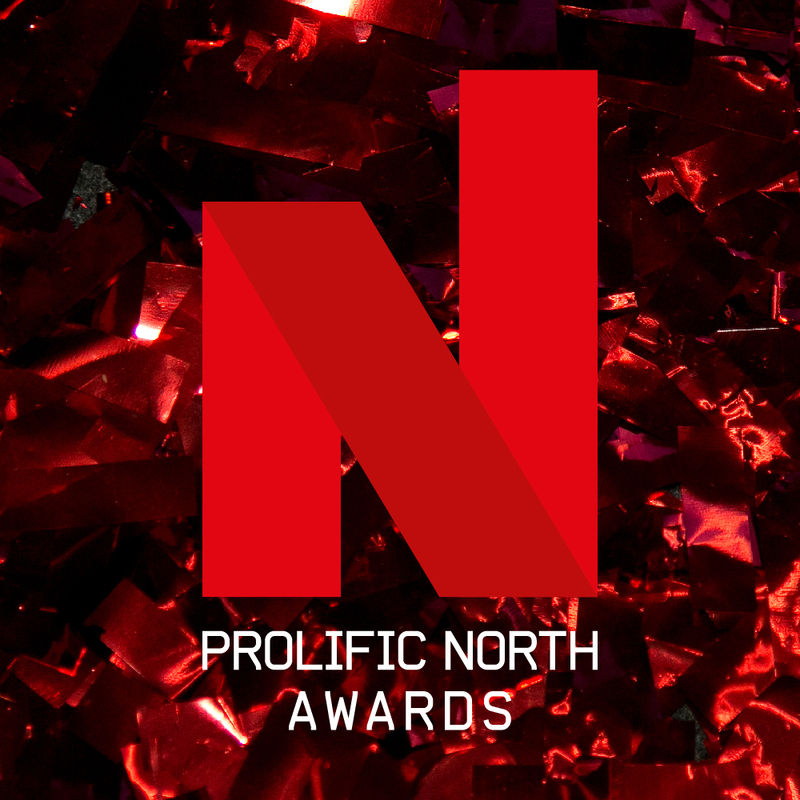 Friday 16 March is the final deadline for the Prolific North Awards, an event that recognises the outstanding campaigns and talent in the creative and media industries across the North. 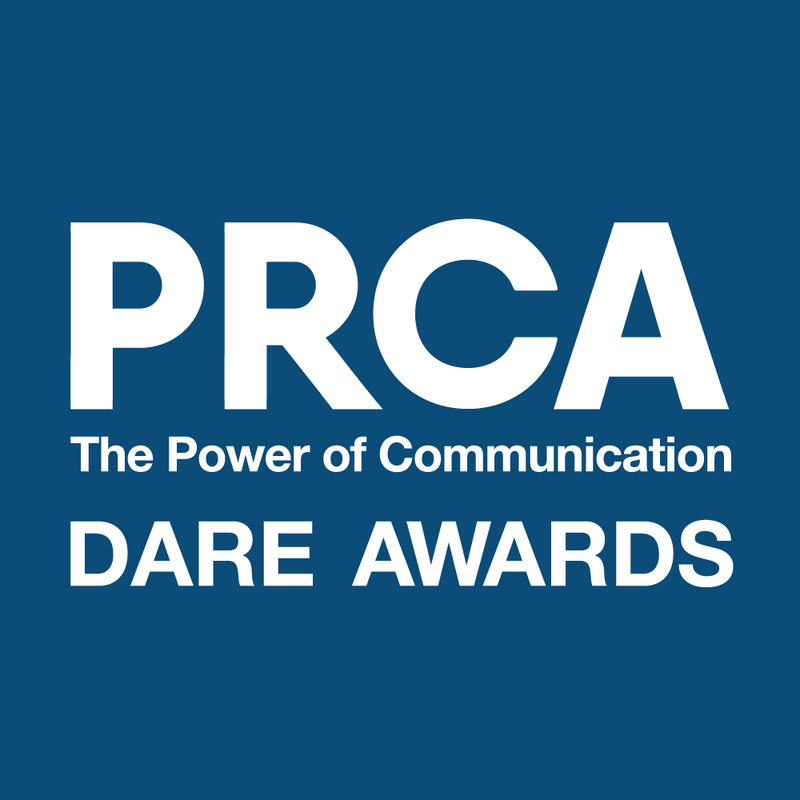 The PRCA DARE Awards first deadline is today! We’re on the hunt for the very best Communications and PR professionals across the UK. Does this sound like you? 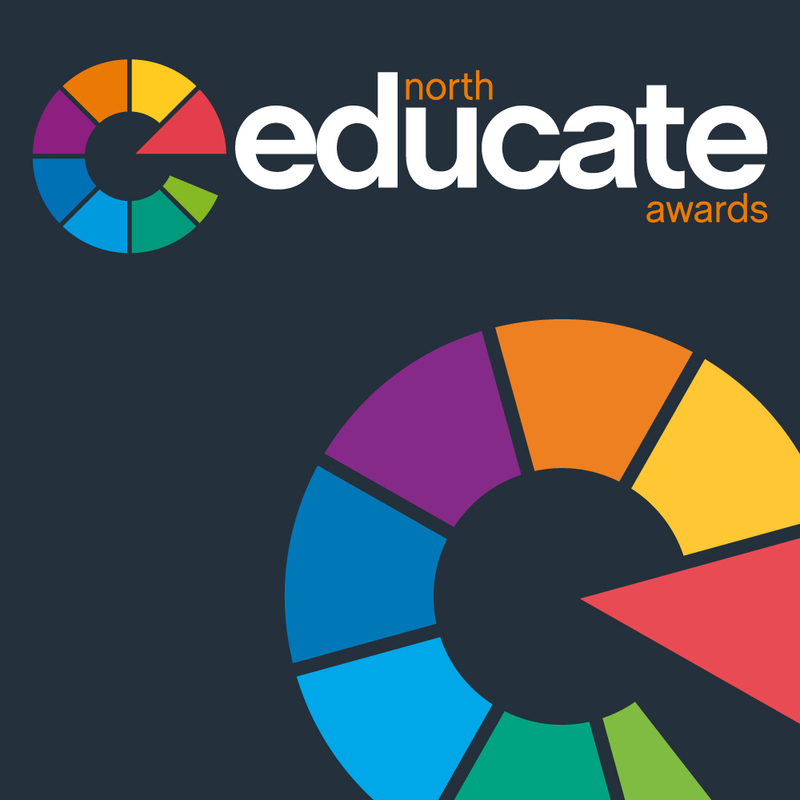 You have until midnight tonight to get your entries in for a chance to win one of the awards up for grabs. 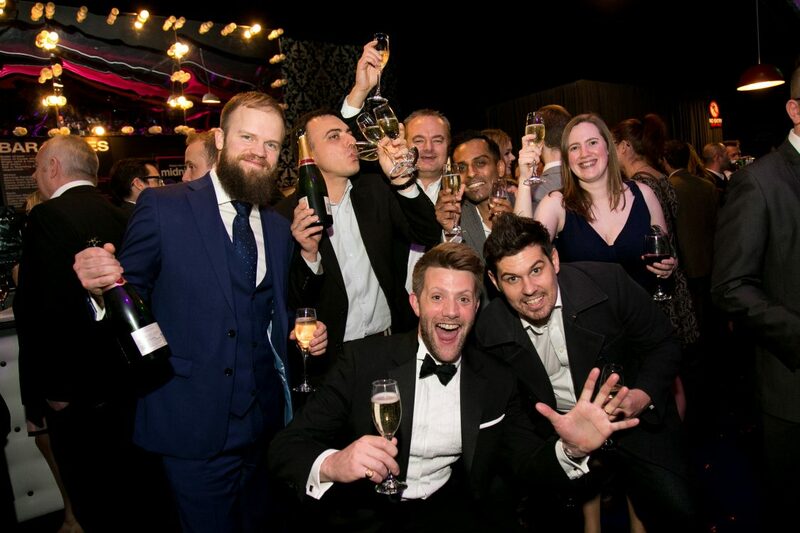 The awards are open to all involved in the use of PR for communications purposes, including; PR consultancies, in-house communications teams, digital agencies, marketing teams and media owners. There’s no reason not to enter! Click here to get your entries in now. 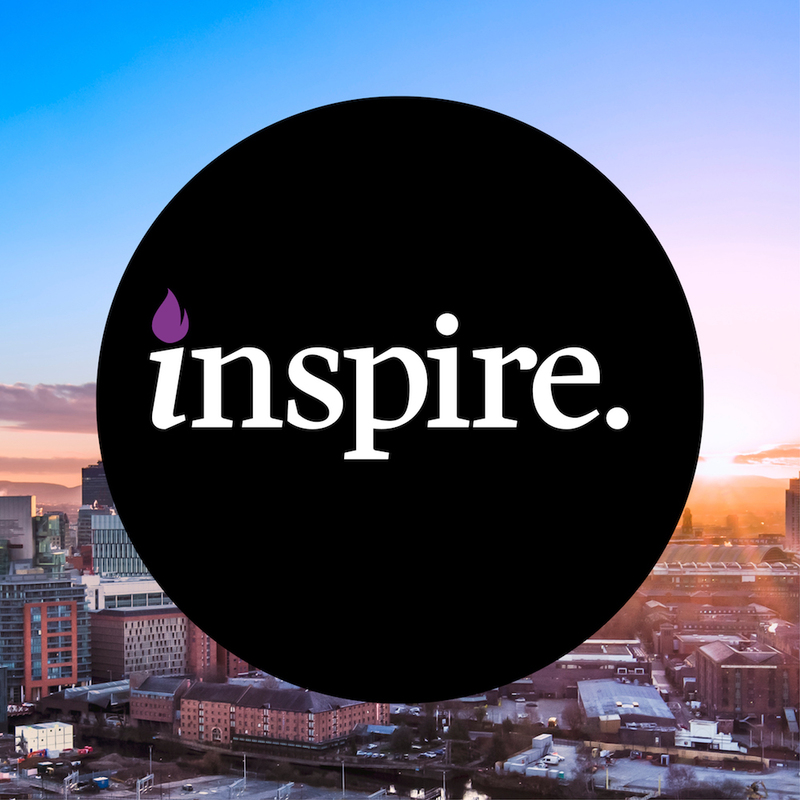 The Inspire Awards entry deadline is tonight! 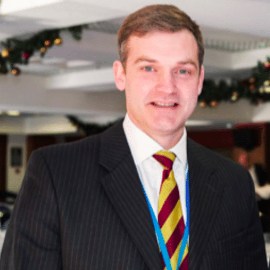 Are you a company that truly recognises the importance of equality? 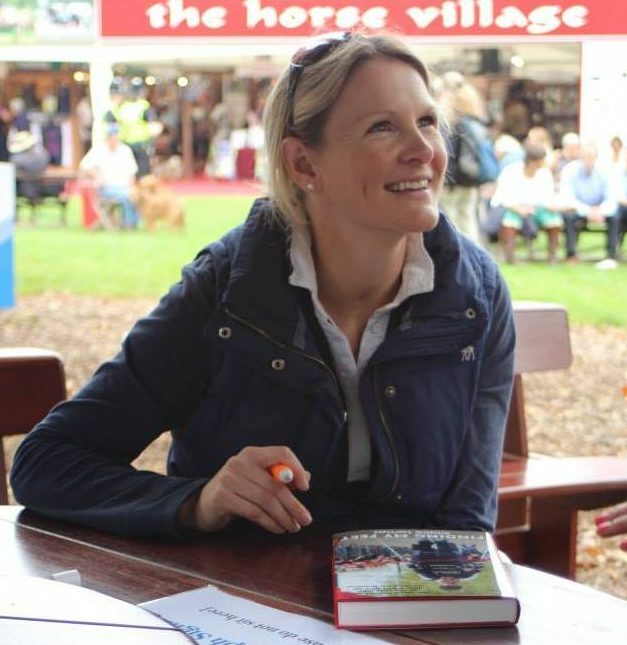 Are you inspiring others who – whether due to gender, race, religion, sexual orientation, age, disability, culture or other irrelevant difference – might not have considered a career in the built environment? We want to hear from you! Enter now for a chance to be rewarded for your efforts within the UK Construction, Engineering & Housing industries. 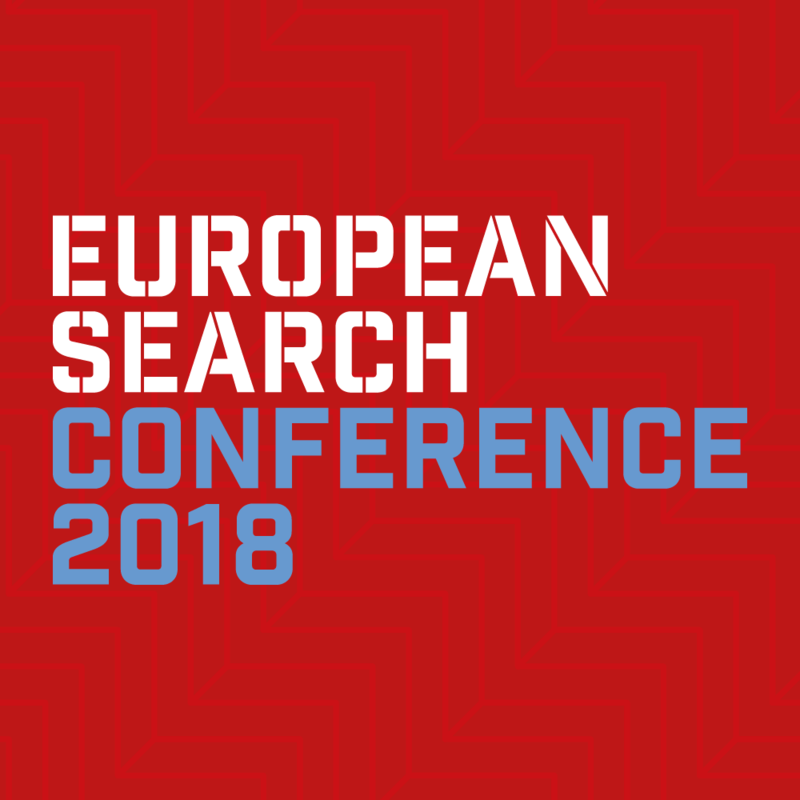 Click here to submit your entry form now! 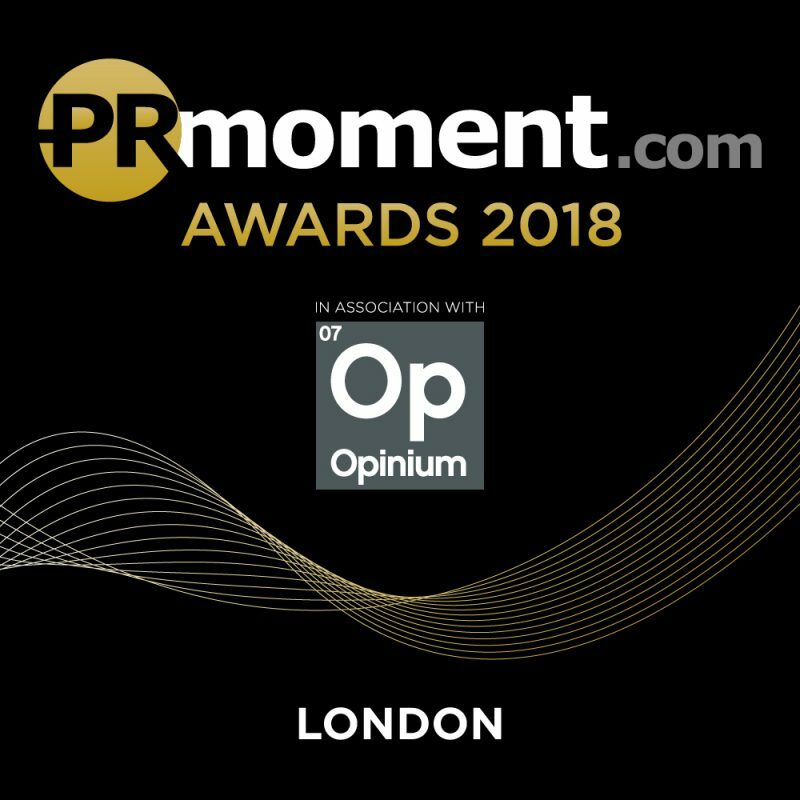 Where: Park Plaza Westminster Bridge Hotel, LondonThe PRMoment Awards, in association with our headline sponsor Opinium Research, celebrate excellence and recognise and reward outstanding campaigns and exceptional talent in the UK PR and Communications sector.